When it comes to newborn photography patience plays a big role. Newborns aren’t used to be moved or change positions constantly so for them the most important thing is to respect their feeding and sleeping schedule. That is why as a professional photographer, I have everything set up and wait for the right moment to catch perfect images. 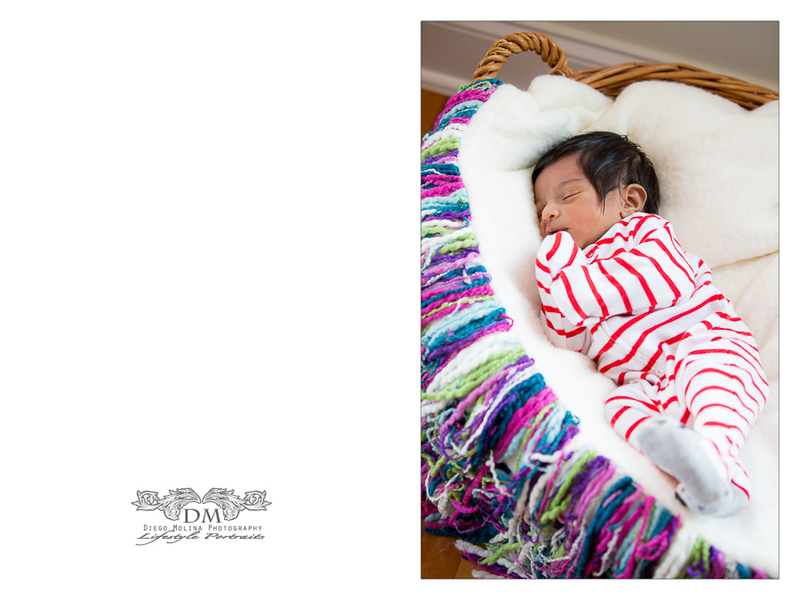 Diego Molina is New Jersey’s Leading newborn photographer specializing in maternity, baby photography, and newborn photography in NJ. We offer professional photography packages for families and baby portraits. 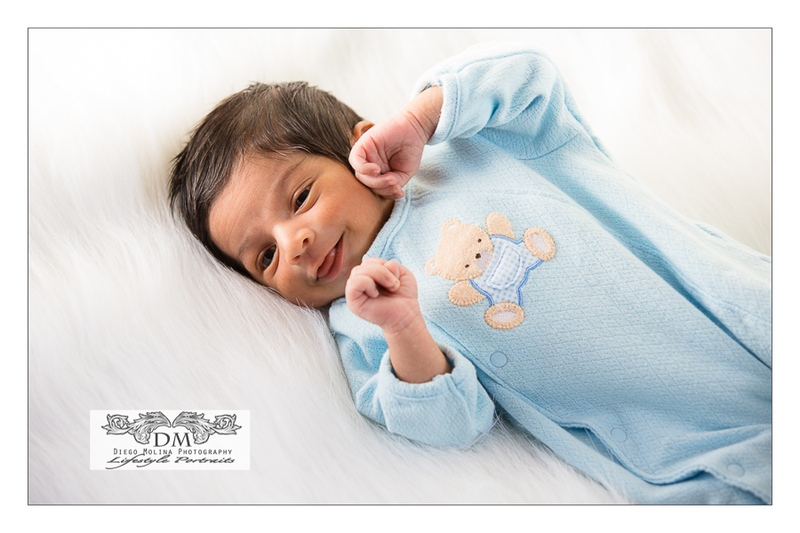 Your newborn baby can be documented through stunning pictures at the comfort of your home, your favorite location or at our NJ maternity photography studio. Newborn photography is all about patience. This healthy little boy is growing up by the minute! . He already knows what he doesn’t like when it comes to posing! His newborn portrait session went very well. 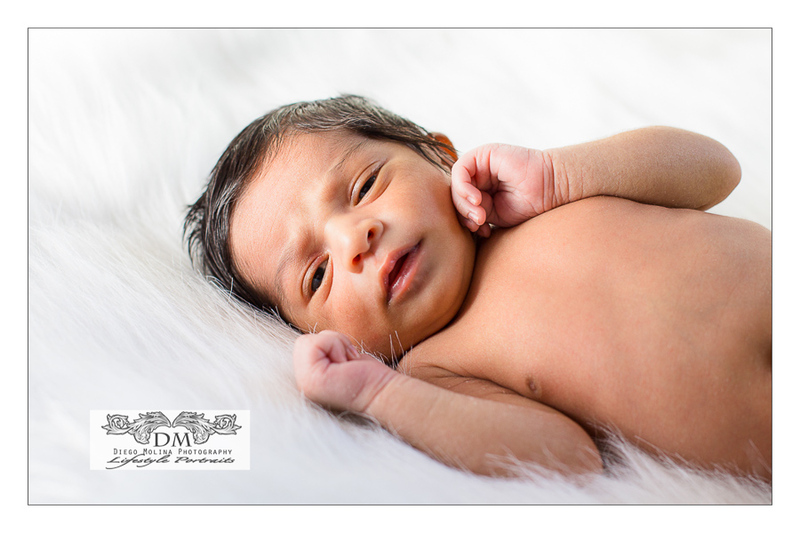 On location newborn pics are perfect for new parents and everyone. As many new families call Brooklyn, NY their home. They often chose to have their family pictures at the convenience of the own place.